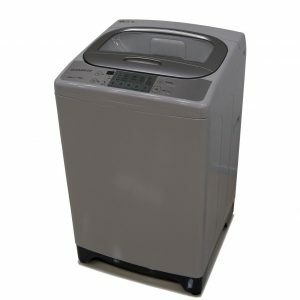 Daewoo Automatic 15KG Top Load Washing Machine offers the advantages of performance, productivity, simplicity, productivity, and less cost. 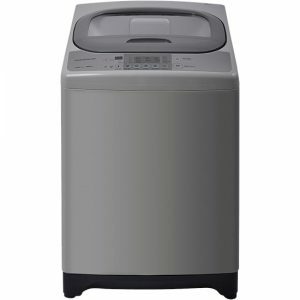 This washer features six washing programs, a stainless steel drum, and a digital display with electronic controls. 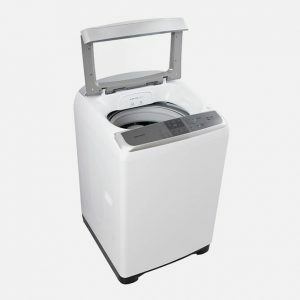 If you are looking for a quiet, efficient strength washing machine that you can rely on year after year as it cleans your clothes and linens effectively, this Daewoo top load washer is it. 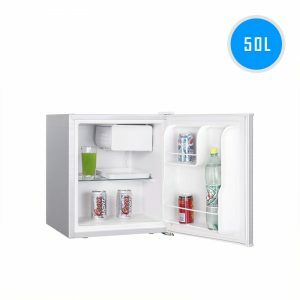 The Dowell BC-95 is the perfect Refrigerator for any space. 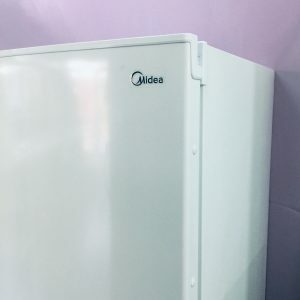 Compact and simple, this fridge is ideal for any office space of any size. 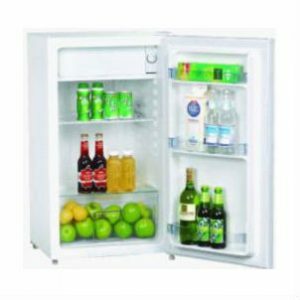 The Dowell refrigerator is ideal for any home but it is perfect for homes with a small kitchens because it does not take up much space. 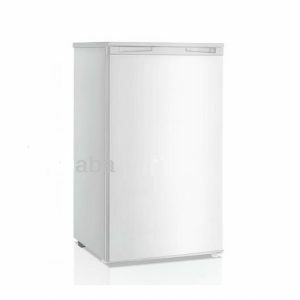 Also, compact and simple, this fridge is ideal for any office space of any size. Whether you’re baking or grilling, the cool glass oven door will help to keep your family safe. And for easier cleaning, the oven door is also removable – in quick time your food will be tenderly and properly cooked. 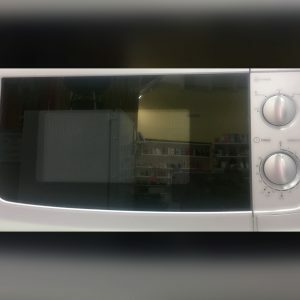 This microwave oven is suitable for any size kitchen because it is medium is size thus, it wont take up to much space in a small kitchen and there will be room for other appliances if the kitchen is spacious. Also, it allows you to heat up meals, melt butter and even pop popcorn. 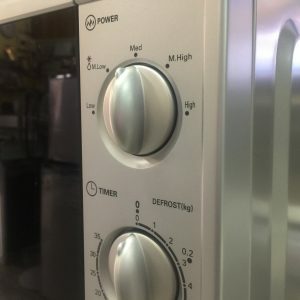 The settings are very easy to understand that way one will not over cook their meals. 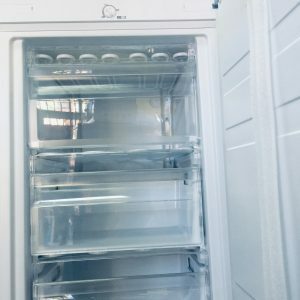 The Media vertical freezer HC 208F offers storage space that can be easily organized because of the different compartments for all your frozen items at an affordable price. 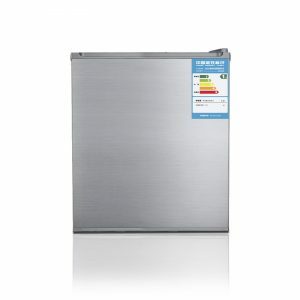 This item is suitable for homes, bars and restaurants. The Westpoint chiller, is built robustly with 400Lts high capacity for effective storage of food items and beverages. Which is idle for all businesses. 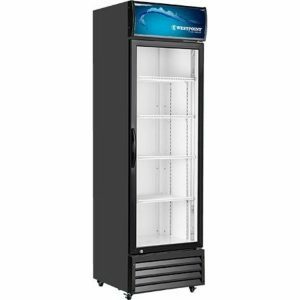 This chiller includes a glass door and interior light which makes products inside the chiller appear appealing to the customer while enhancing the visibility. Also, the chiller has four adjustable shelves to accommodate different height/size bottles. 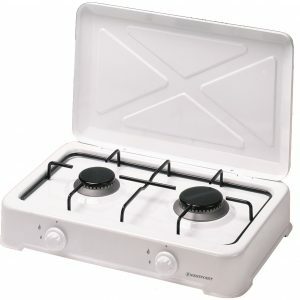 This Westpoint table top cooker fits perfectly into any kitchen; its sleek and simple design blends seamlessly. 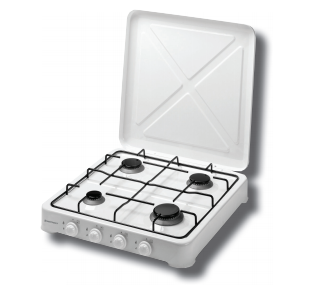 This table top cooker also works with any budget. 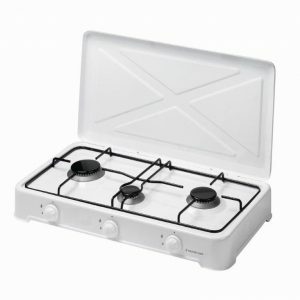 This Westpoint 3 burner table top cooker is ideal for any kitchen of any size. A simple, but sleek cooker that allows for multitasking in a controlled environment with all burners in a horizontal alignment. 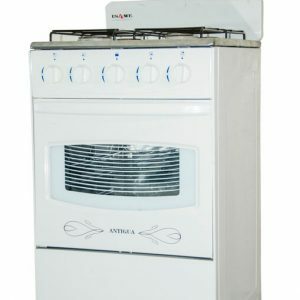 This Westpoint 4 burner table top cooker will complement your kitchen decor while not compromising kitchen space. Perfect for homes, hotels, and restaurants. 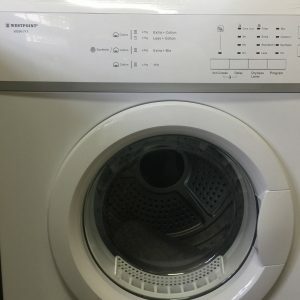 This Westpoint Dryer has a control panel that makes it easy for anyone to use. 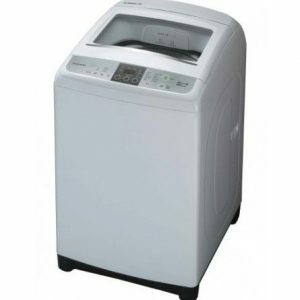 This unit allows any user to select options such as clothing material, dryness level and anti crease. The dryer comes in very handy especially on rainy days when one has a schedule laundry day and would be unable to hang up clothes on the clothing line outside to dry. 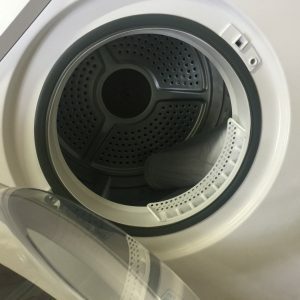 Thus, experience the best and quickest way to dry, anti crease clothing all in the comfort of your home.